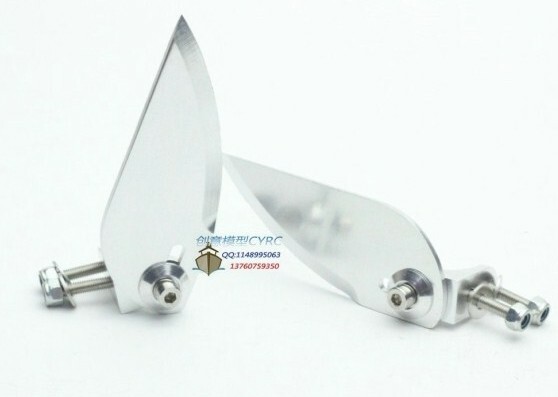 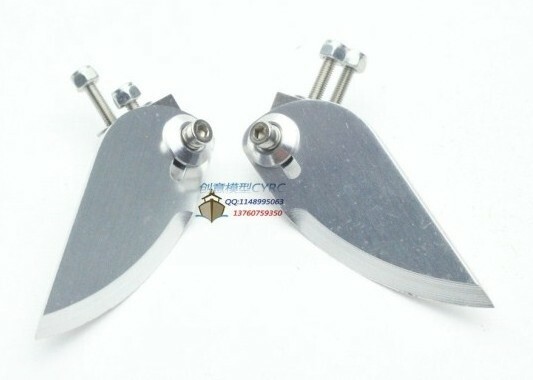 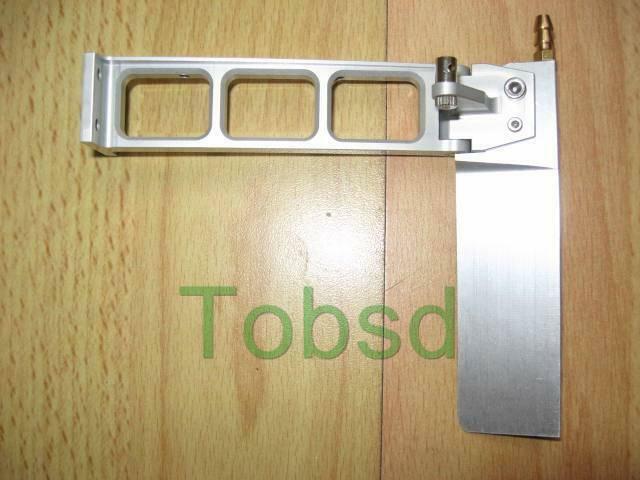 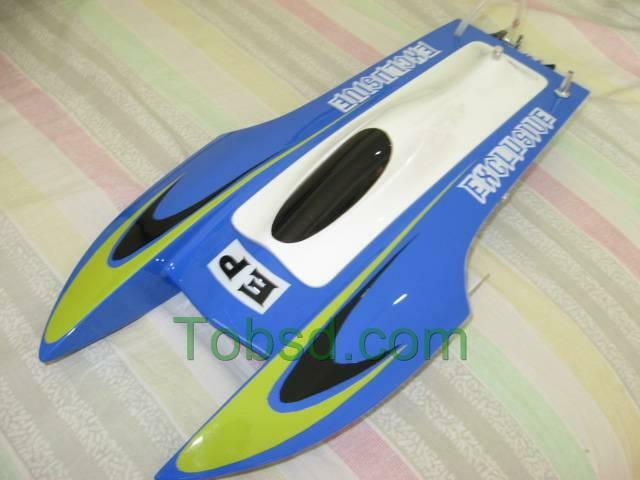 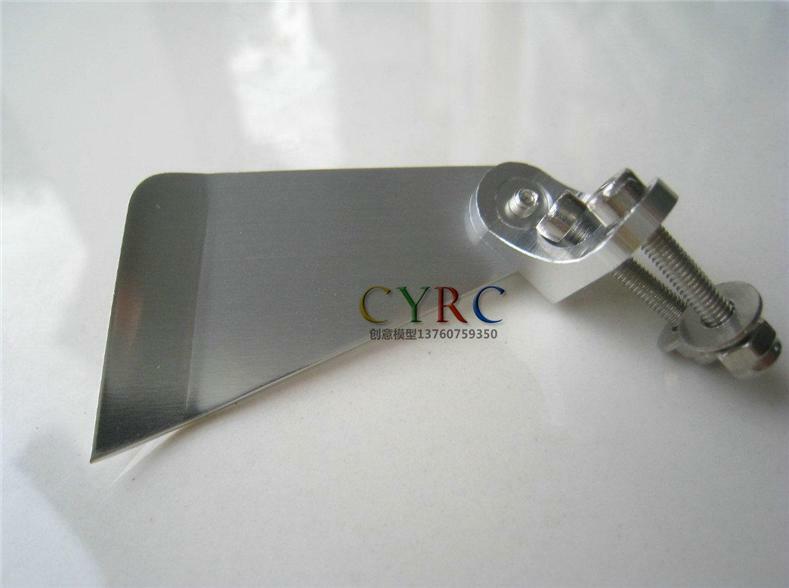 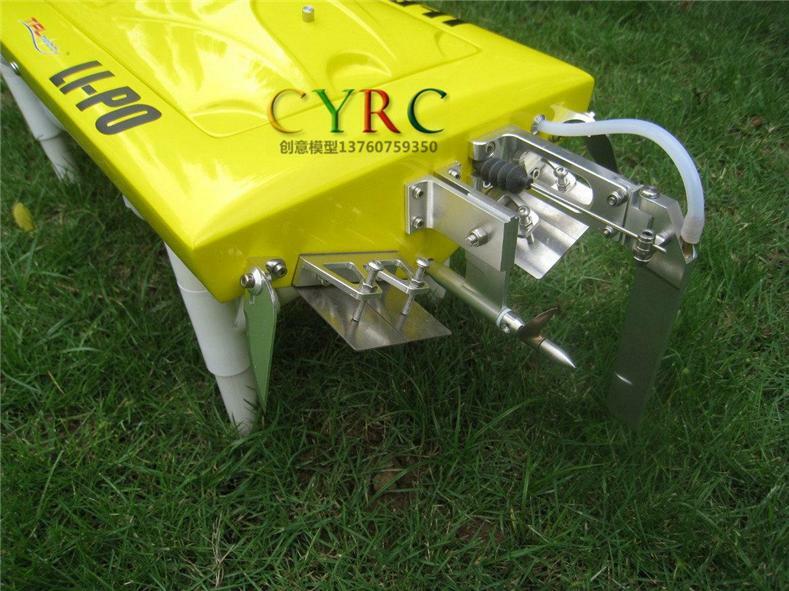 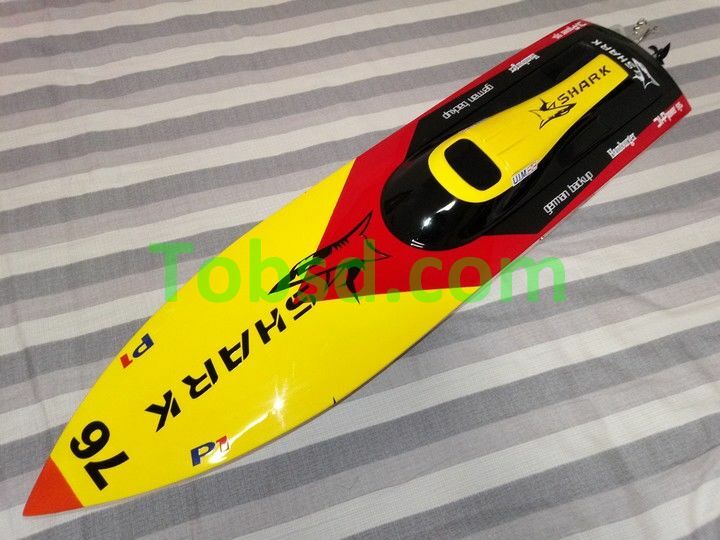 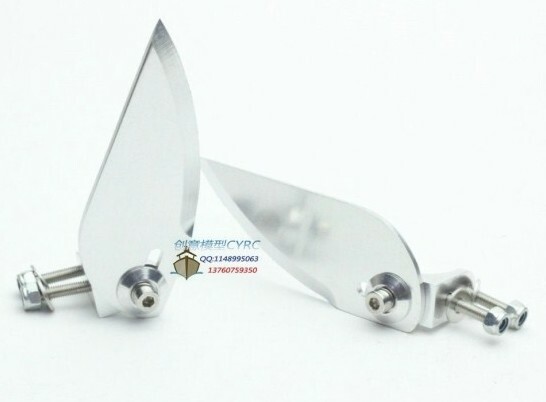 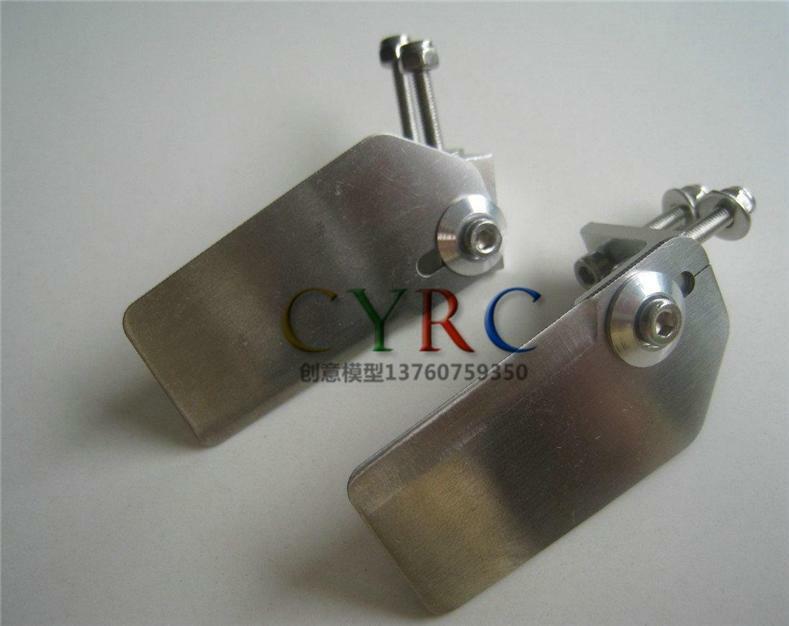 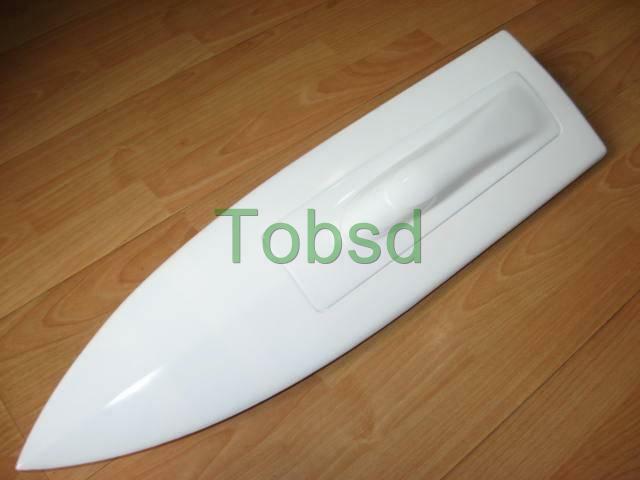 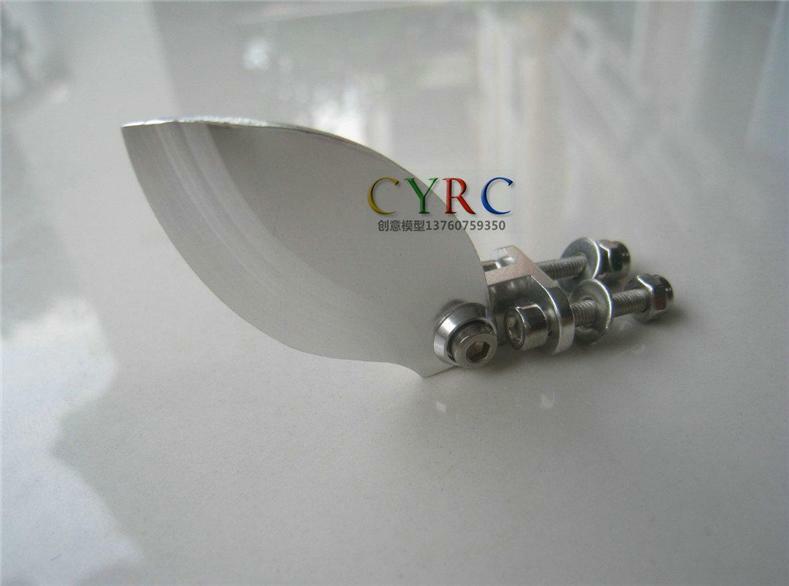 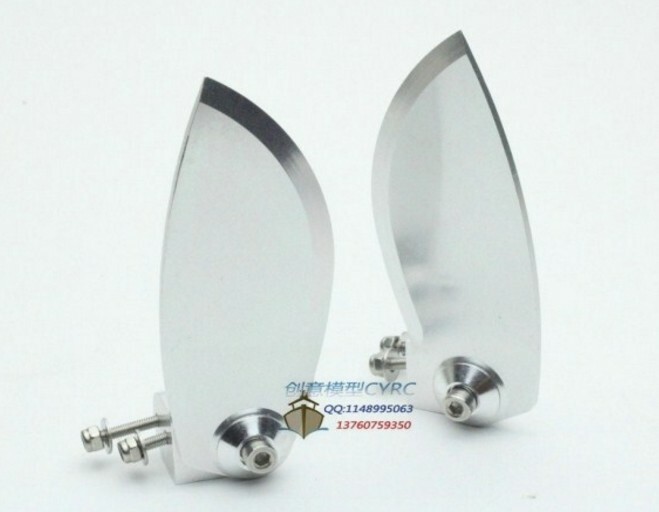 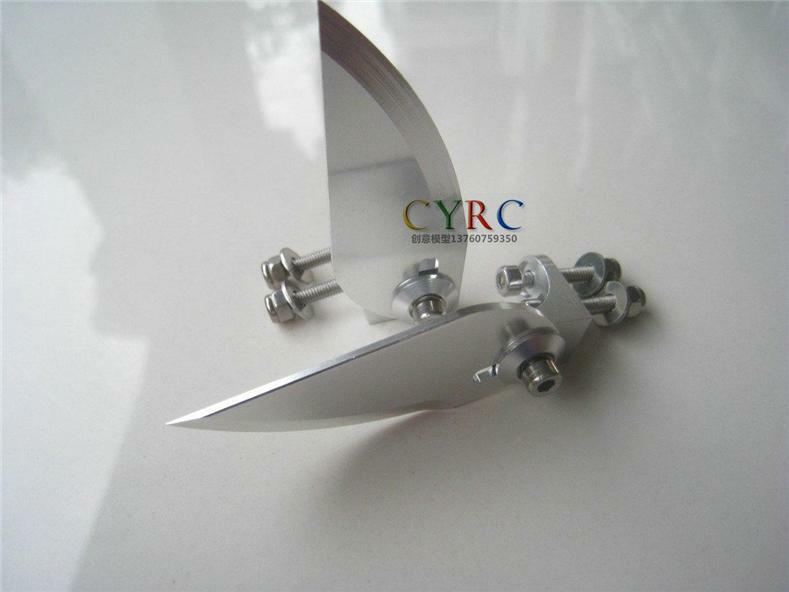 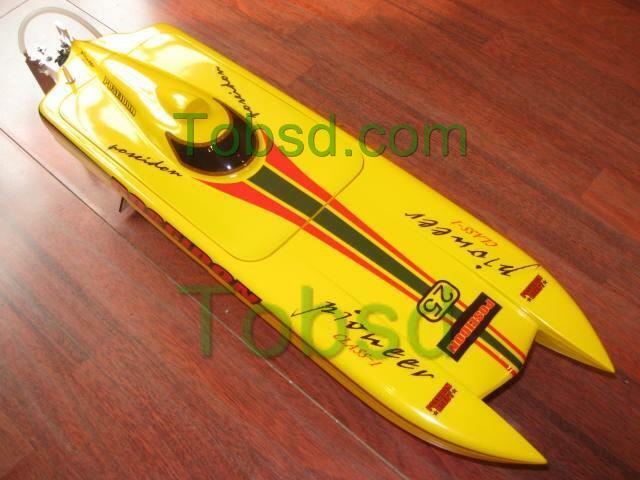 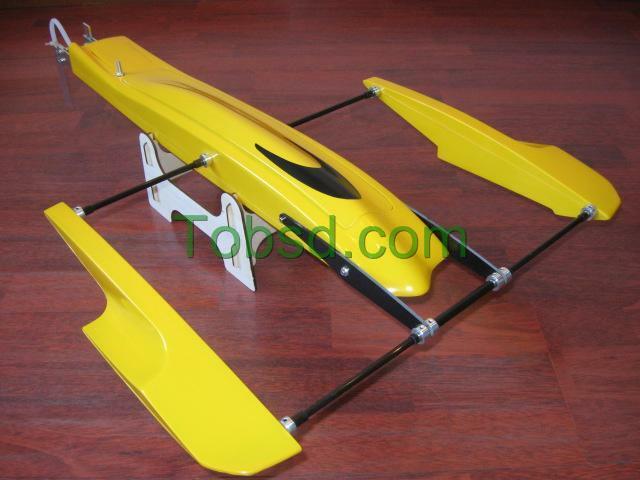 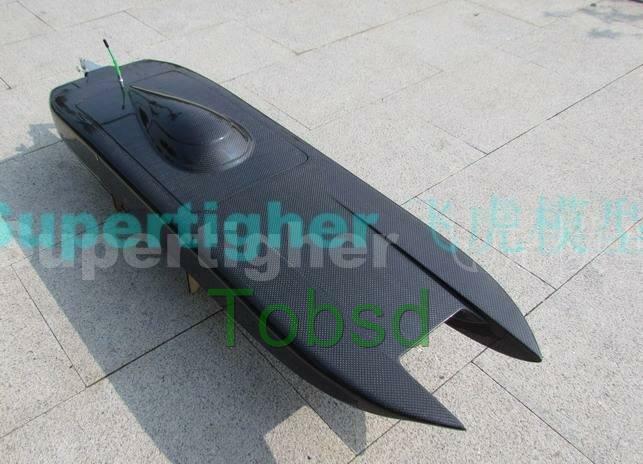 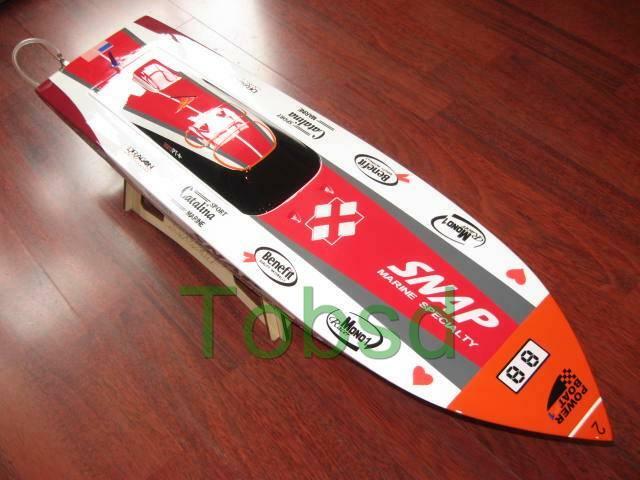 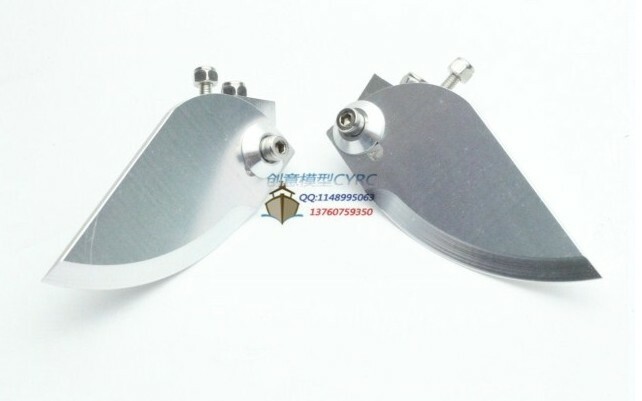 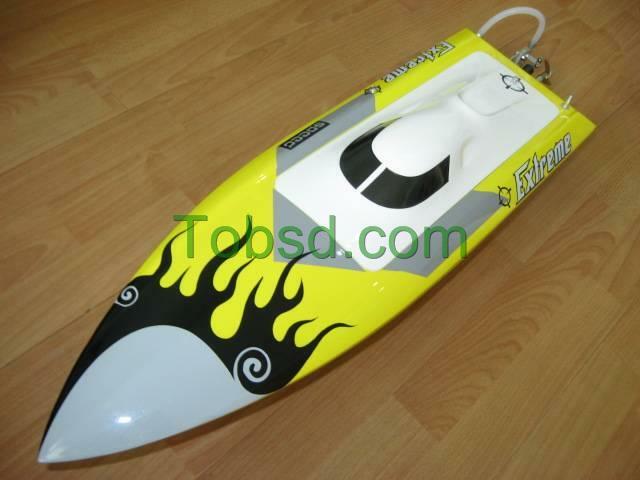 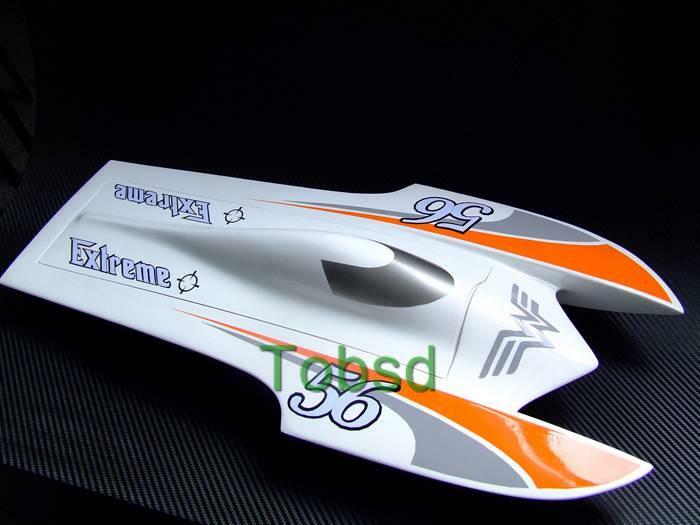 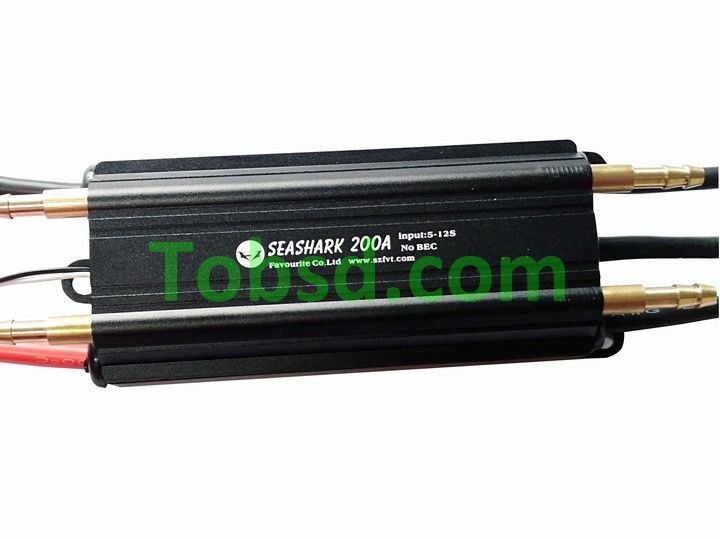 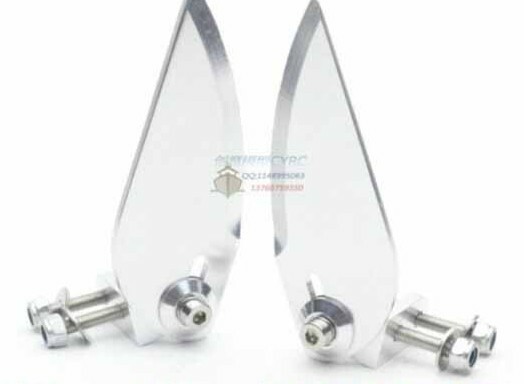 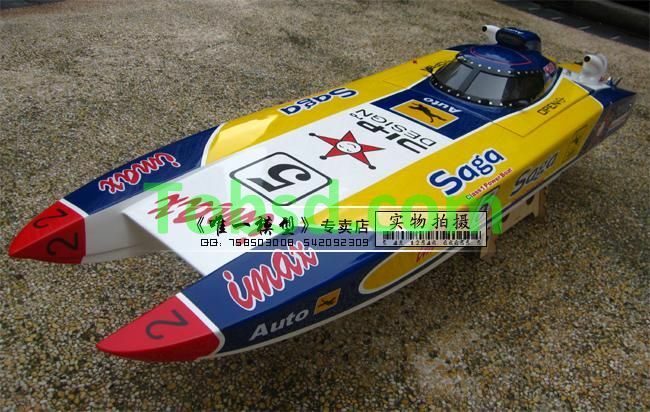 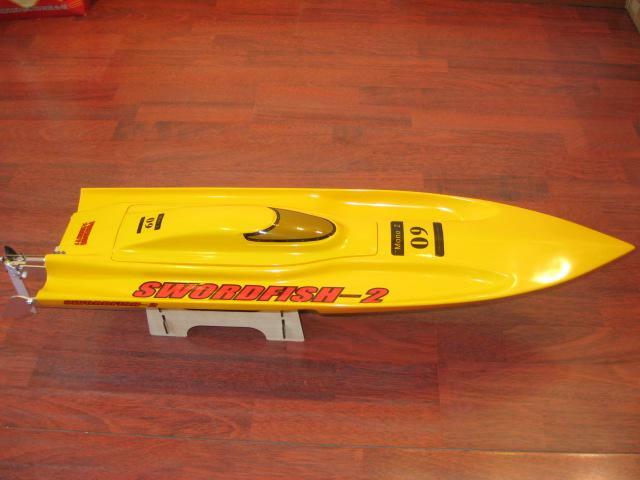 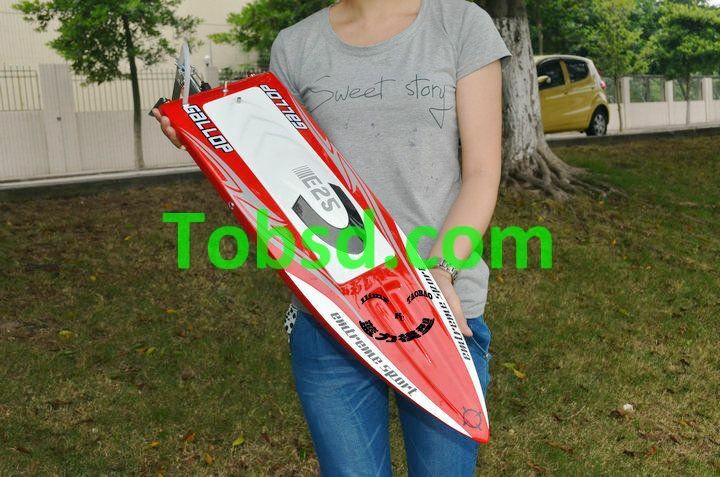 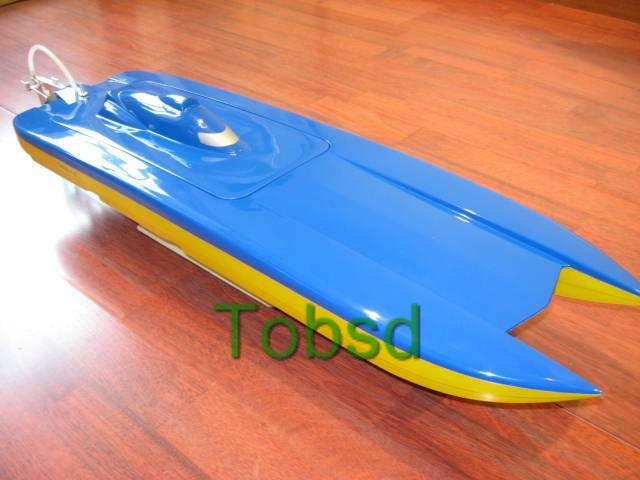 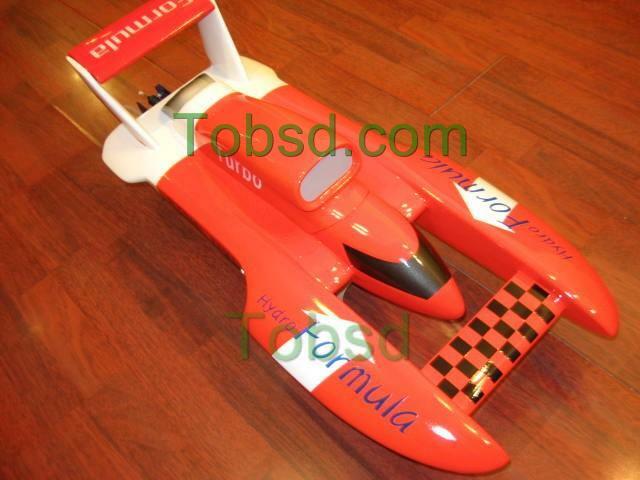 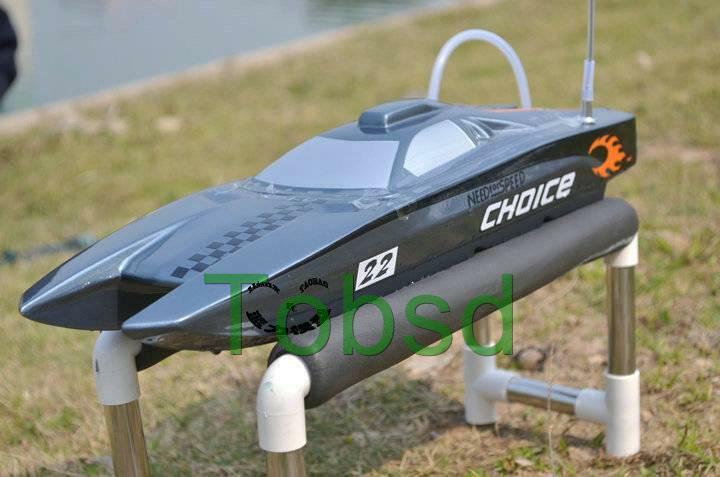 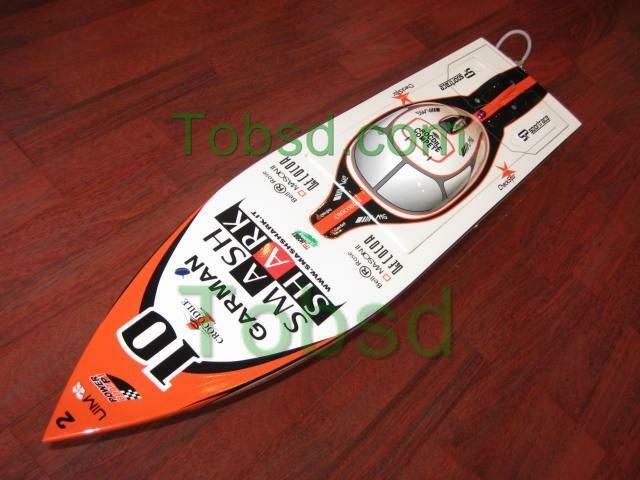 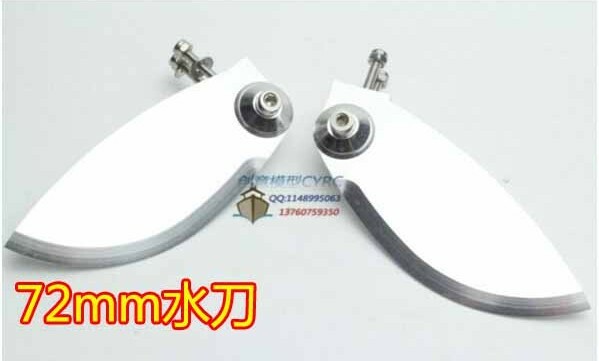 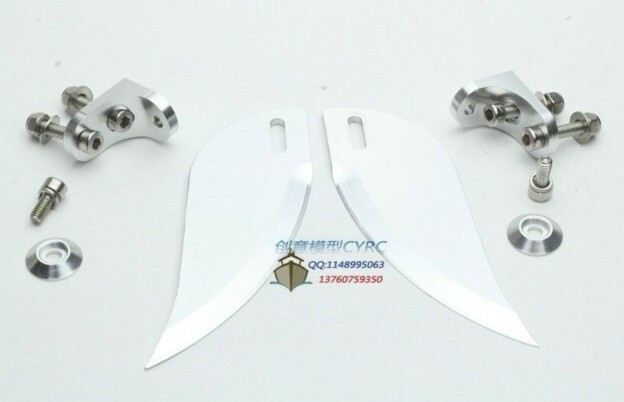 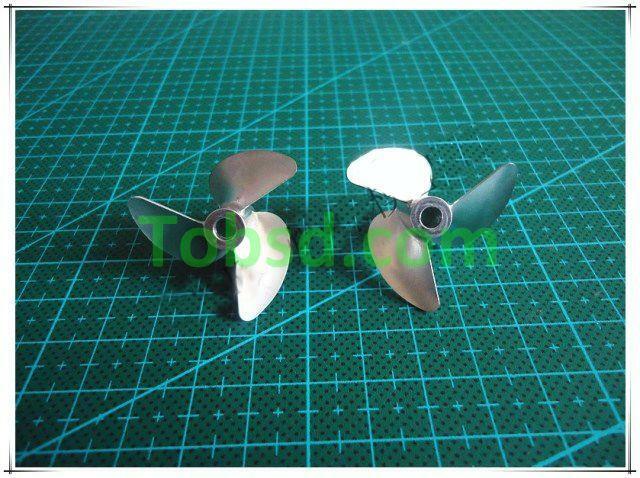 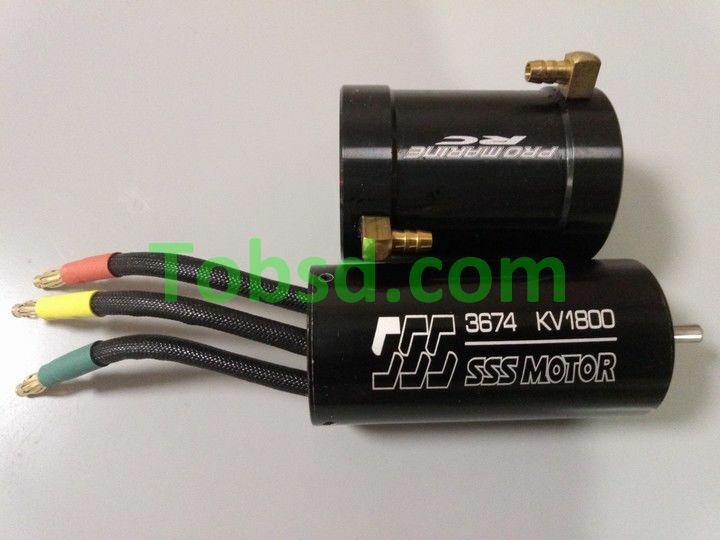 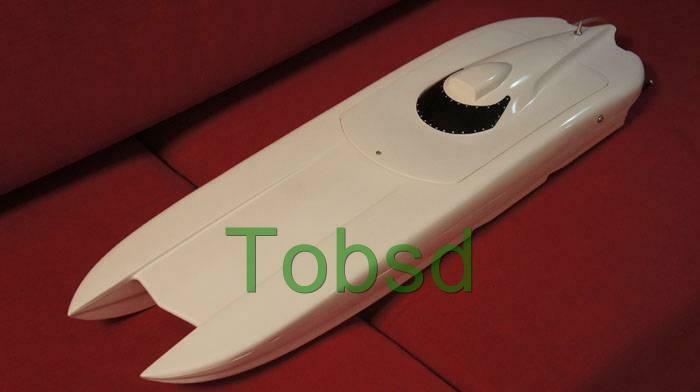 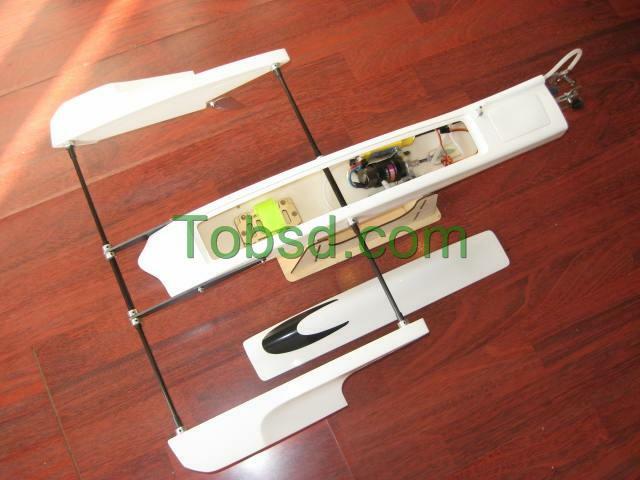 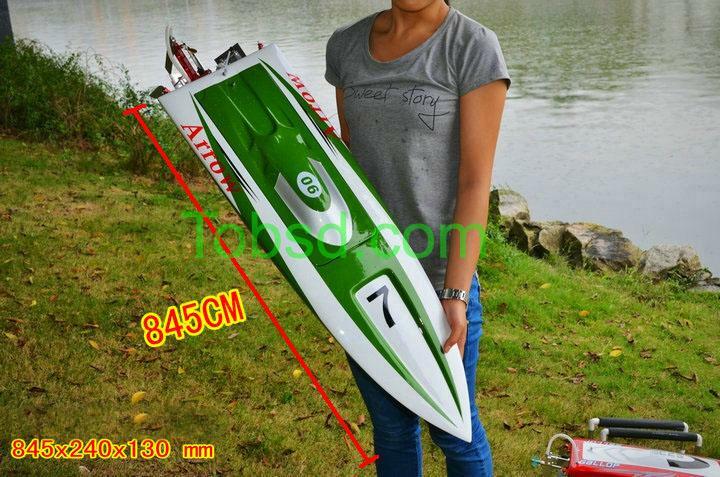 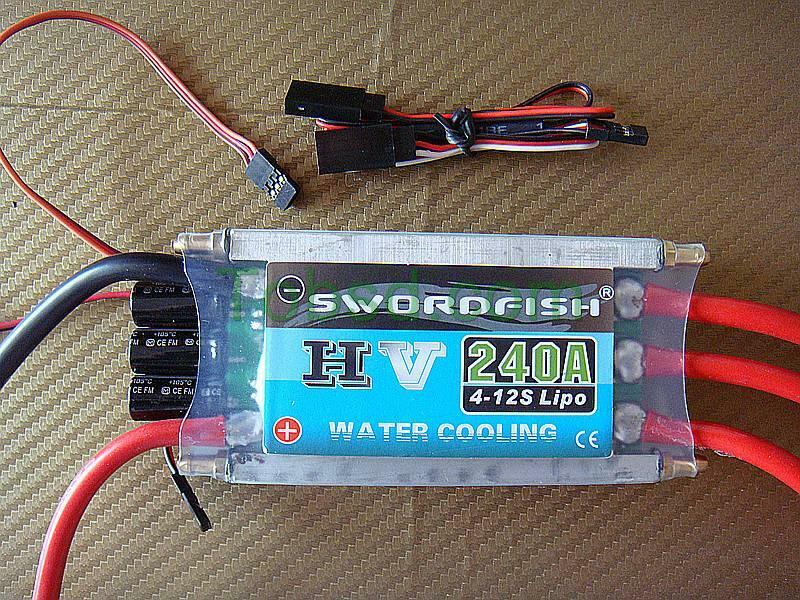 This high quality CNC turn fins are designed for electric rc boat. 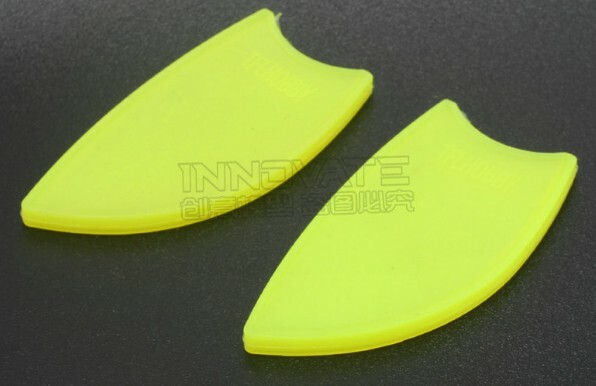 The turn fins is adjustable. 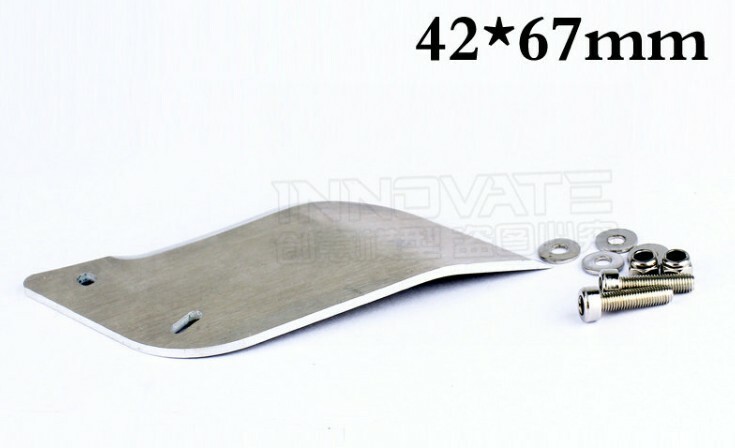 All mounting screws, bolts and washers are included.